Maluku which also known as Moluccas is not only beautiful island in Indonesia. Moreover, this island is considered as a strong area. People in Maluku are growth their economic from agriculture, fishery, and forestry. Those three economic fields have an important role in the development of Maluku. Maluku is also a diversity island because it consists of several big groups. 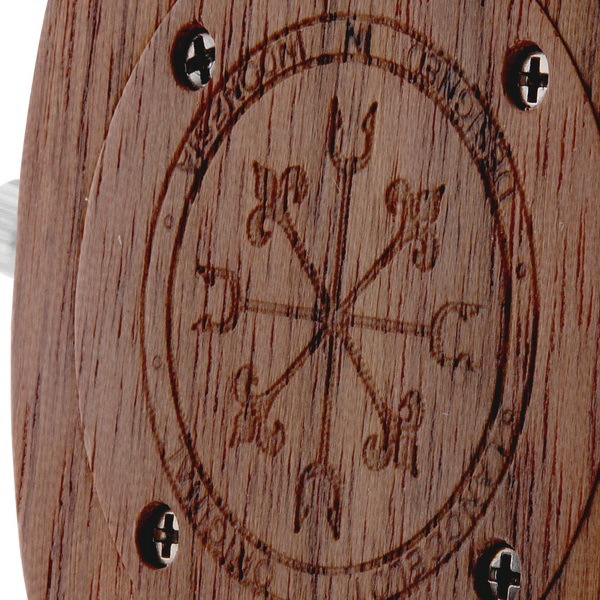 Aegis of Maluku is made because the spirit of diversity from Maluku. 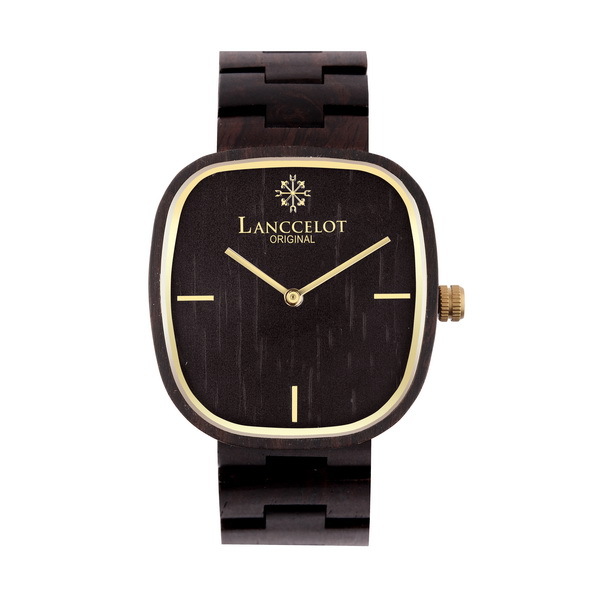 Lanccelot also wants to develop fashion style in Indonesia by offering this wood watch. 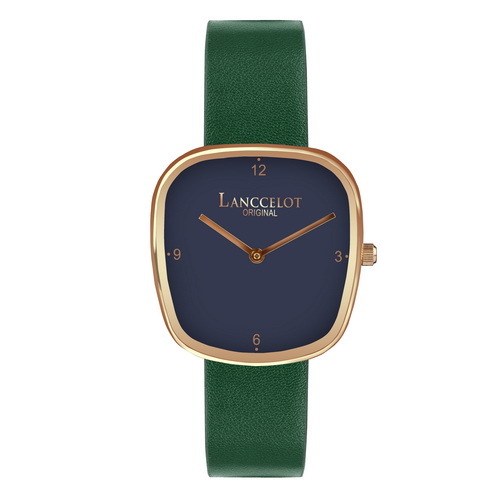 One of the biggest inspirations taken by Lanccelot is the forest. 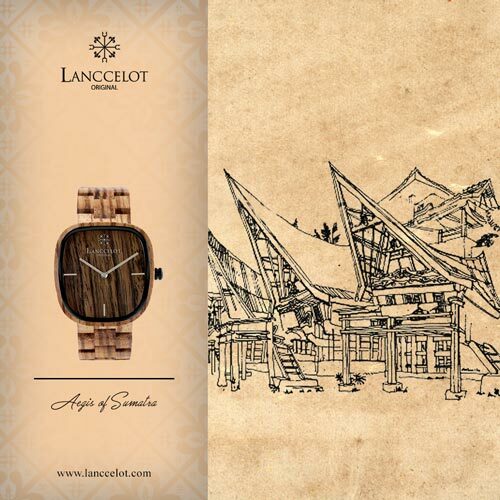 This is the reason why Aegis of Maluku is created with natural wooden color. 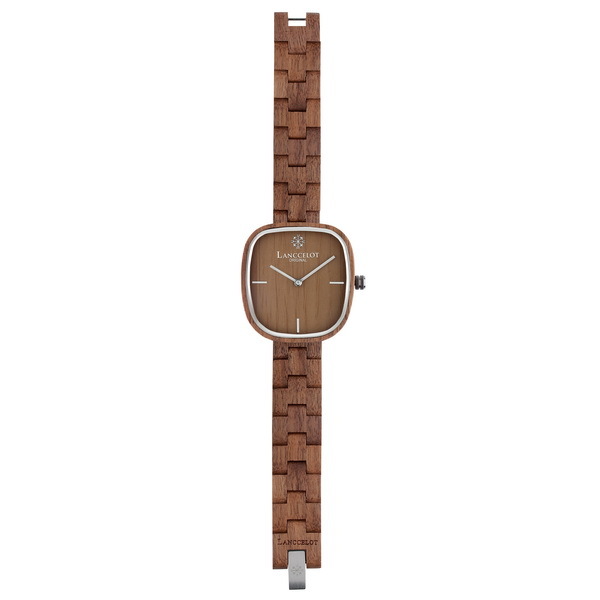 It takes walnut wood to give you the high quality watch to wear. The characteristic of walnut is strong, durable, and it produces unique colors and texture. 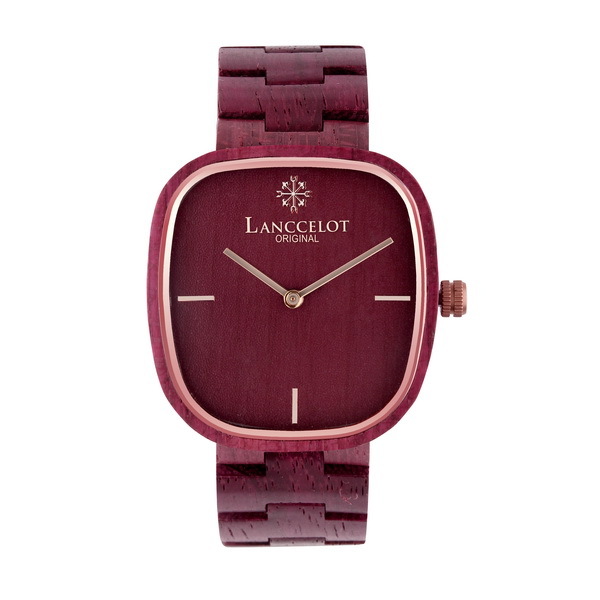 You will wear a luxury and elegant wood watch with attracting design. 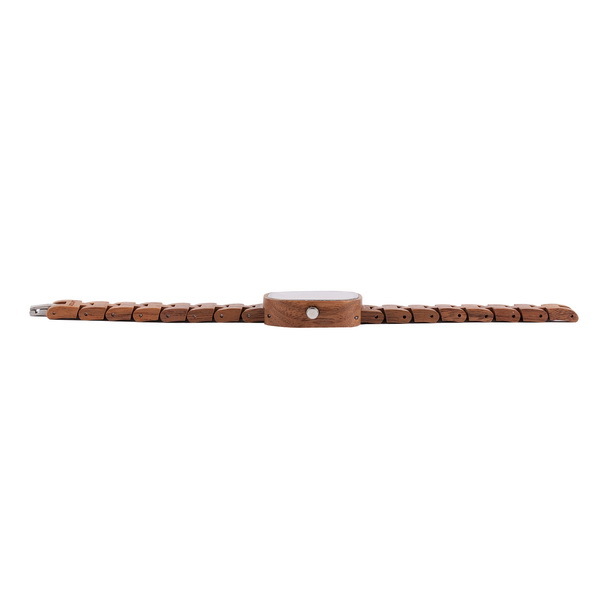 The wood is warm and comfortable enough in your wrist and it supports your daily performance whether for casual or formal events. 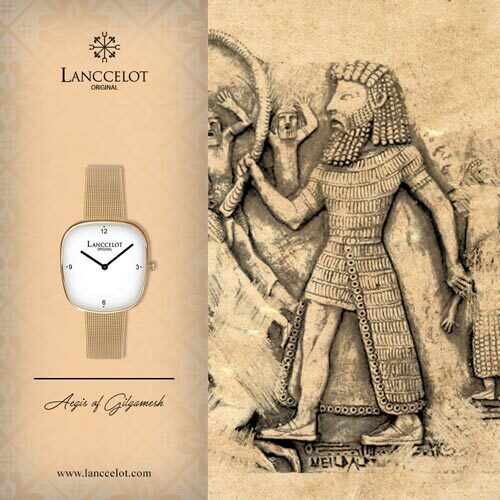 The combination taken by Lanccelot makes Aegis of Maluku as a perfect watch to wear. Actually, the color is diverse between chocolate and yellow along with unique texture. The combination of color and texture seems to represent the diversity of Maluku. The color is choosing because of its meaning. Chocolate means earth, wood, and stone. 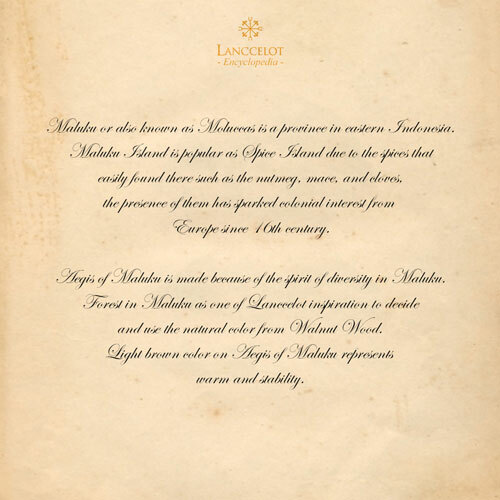 It hopes that Aegis of Maluku gives relaxation sensation because of its natural color. In fact, chocolate is also a color of warm and stability. At the same time, it is perfectly combined with yellow. This color shows freshness and happiness. 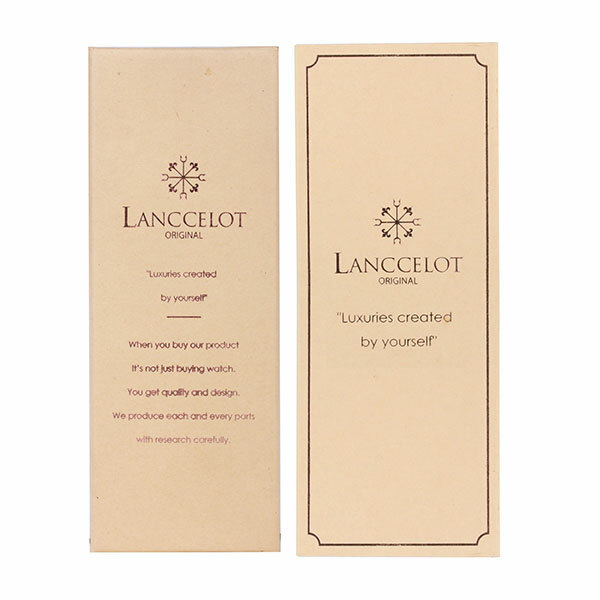 By wearing Aegis of Maluku, Lanccelot wants to support you to spear positive aura not only to you but also for the surrounding. This is also inline with today’s lifestyle in which young generation has passion to spread positive to their surrounding. 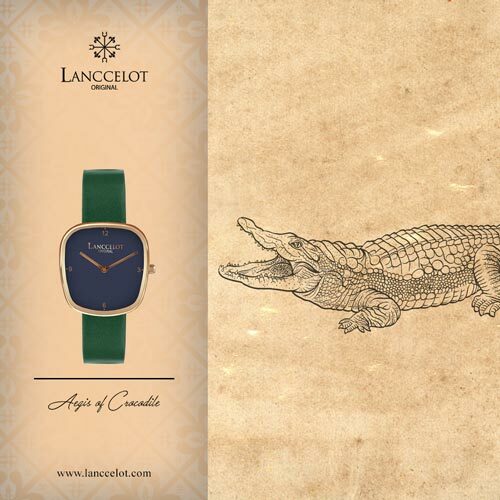 Wearing Aegis of Maluku can boost your confident. 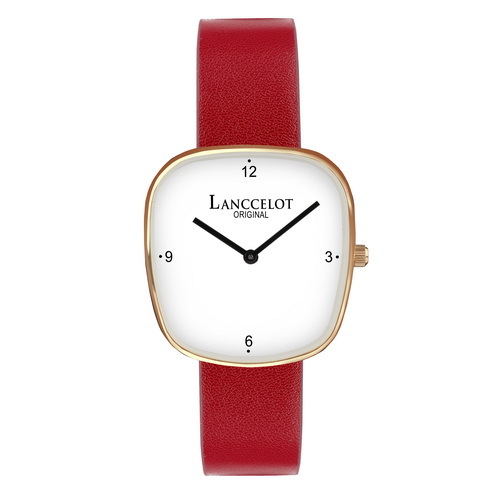 It is strongly related to the optimism aura comes from the color of the watch. 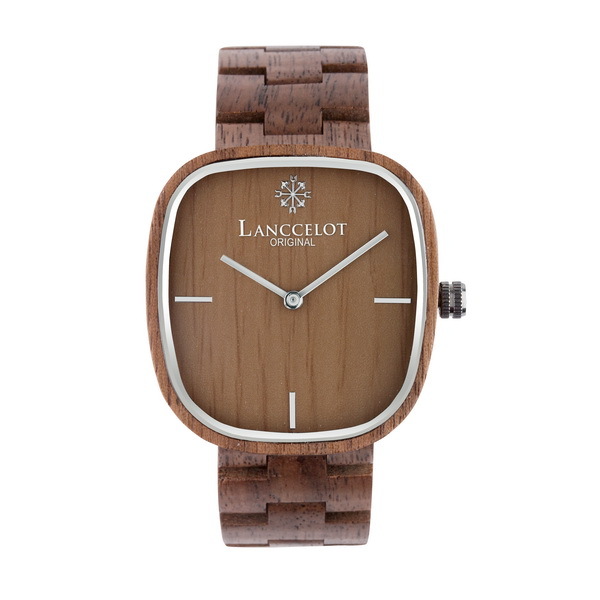 Aegis of Maluku is a great wood watch Nusantara series from Lanccelot. 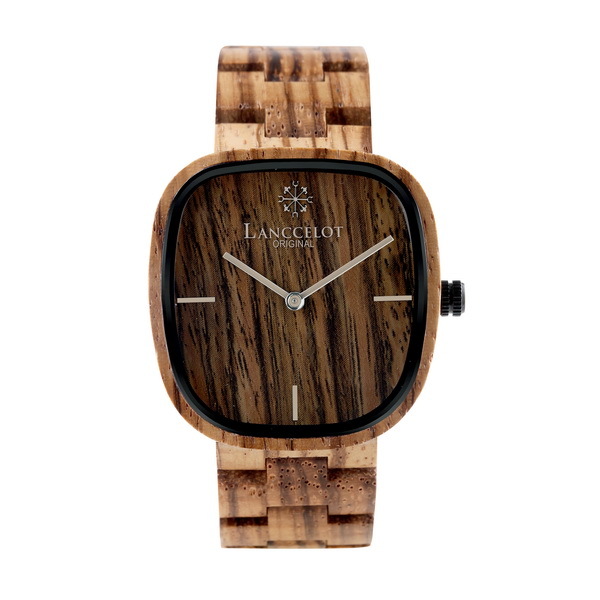 It is perfectly representing Maluku as a great island in Indonesia without loosing its modern style and design. 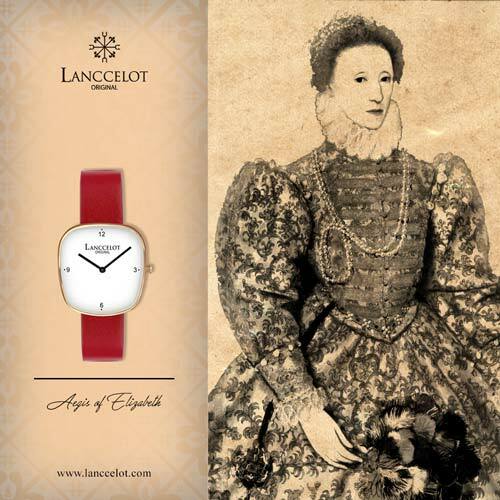 As the result, you can perform differently along with simple accessory but looks eye catching. 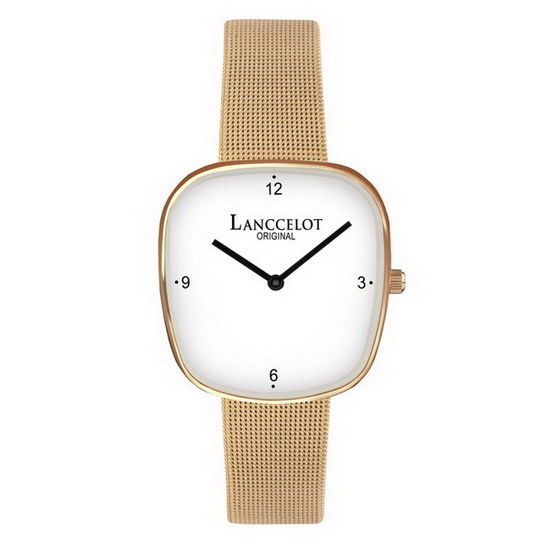 Lanccelot really wants to support unique people with Aegis of Maluku. 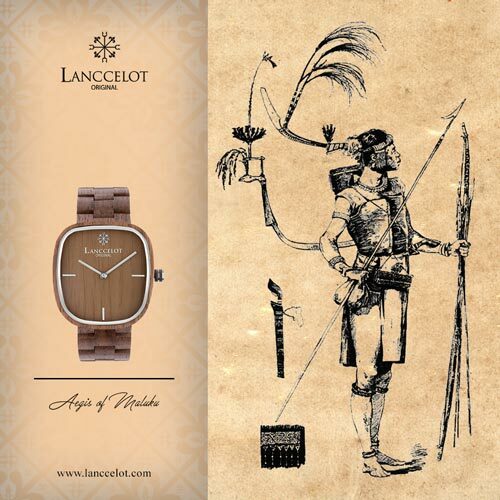 In the end, you will be proud to wear Aegis of Maluku because you know the meaning each of materials used.